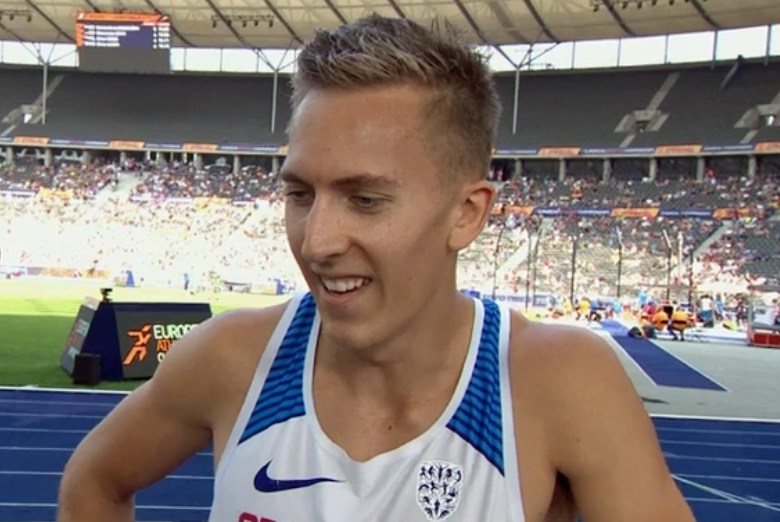 PLYMOUTH hurdler David King was encouraged by his performance at the European Championships, despite missing out on reaching the final. King made it to the semi-finals of the 110m hurdles, where he ran a season’s best time of 13.55 seconds. He was just one tenth of a second of making the final in Berlin. Afterwards he said: “I am disappointed not to make the final but encouraged by the run. “I felt like I held my own in the race and I felt like I was there challenging the whole time, which is really positive. King has ambitions of making the 2020 Olympic Games in Tokyo and he is hoping he can lower in his personal best.